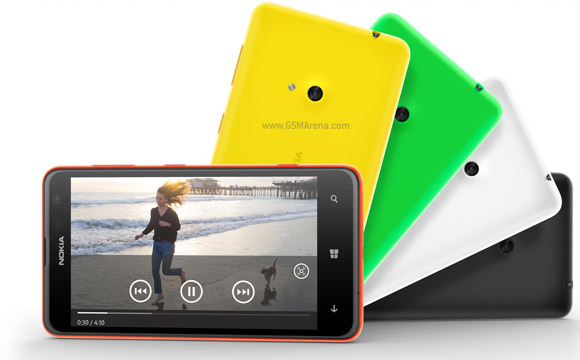 Nokia has unveiled its latest addition to its smartphone line-up - the Lumia 625. Its screen size of 4.7" and dual core 1.2GHz processor reminded me of my newly acquired Samsung Galaxy Win (Grand Quattro), I purchased for RM999 (£204). 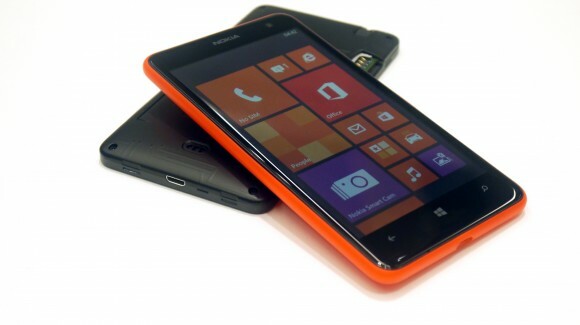 It is the largest Lumia to date. Lumia 625 is targetted for the lower end of the market and looking at the specifications, you will quickly realise that you cannot expect too much from this device. For a low-priced 4G LTE eqipped smartphone, you can expect better specs on Samsung's Galaxy Express which is priced at RM999 currently. Nokia's Lumia 625 is expected to be retailed at £204 (approx. RM999). Nokia's Lumia 625 will be available starting the third quarter of this year in China, Europe, Asia Pacific, India, Middle East, Africa, and Latin America. There is no launch date yet for North America. Both Lumia 625 and Samsung Galaxy Express are equipped with 4G LTE connectivity and use 1.2 GHz dual-core Snapdragon S4 chip. However, Galaxy Express has a better display ( super AMOLED), bigger RAM (1 GB), lighter, and better front-facing camera (1.3 MP). You have to see and feel the slab to tell if the Lumia 625 is comparable. I've seen and fiddled with the Galaxy Express and I think specs-wise it beats the Lumia 625 all the way. Let's see. I'll consider it if it sells less than rm850 here. lumia 625 just launched in Malaysia today for the price of RM 939 and will be available from next week, could this be the cheapest LTE enabled device here?